Except from sharing collections from shopify we never actually bothered with blogs or pages. So after several hours of trying we were unable to figure out how to make something like this to happen with our posts. or our collection pages images get featured instead of images we want to use. If there's some trick to it please do comment below. We are all out of ideas. I’m Lizzy. A Guru on Shopify’s support team. A second way to do this would be by clicking on the blog's built in share buttons. 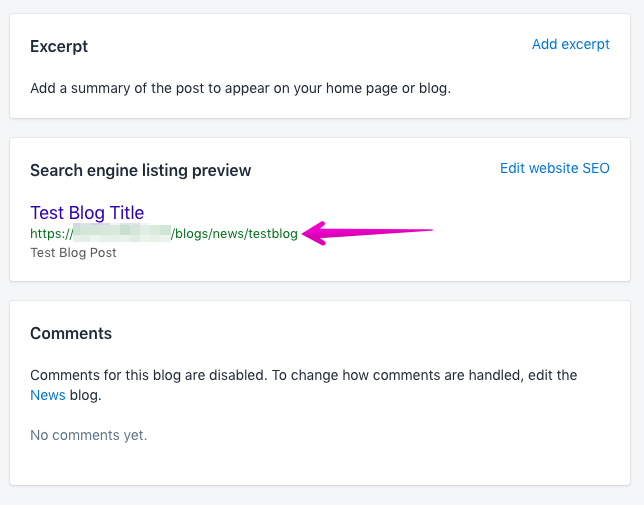 You should see the option to share your blog post when you click on "view." 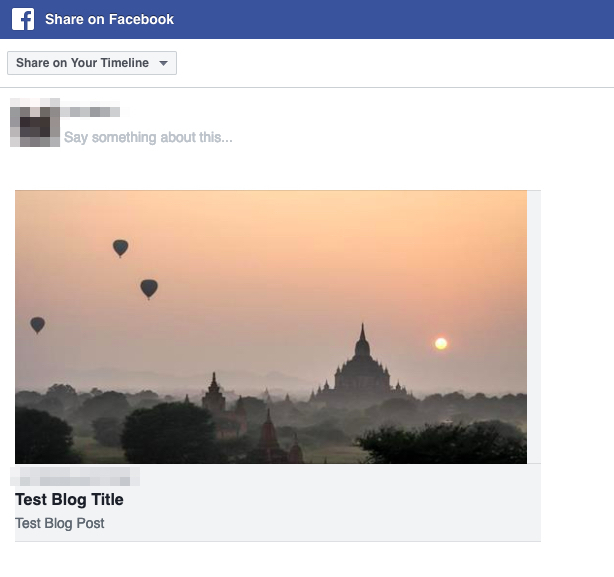 Clicking on these icons will take you directly to your social media pages to post. This is a screenshot of what that would look like on Facebook. This is a screenshot of what that would look like on Twitter. 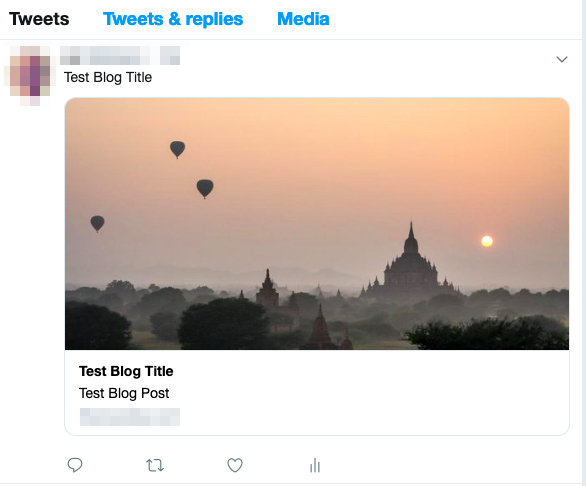 To set up the image that is shared when you post the link to a blog post you will need to add the image to your featured image section. If this isn't the image is that appearing when you try to post the link, you may need to use the Facebook debugger tool to ask Facebook to "rescrape" your site for data. Sometimes it will be trying to use old information to load up your previews. Using this tool will get it to look again and update the information it's using. It does sometimes need a few minutes and a few scrapes to grab the right information. You can also set up a global social media sharing image, in case you share a link to a page on your site without a designated image. This page from our help center explains how to do that within your theme. I know you mentioned that you've been using Facebook mostly to post links to collections so far, have you been using these links to generate sales, along side the Facebook sales channel? What other methods have you been using to grow your audience outside of Facebook? Please notify me if any changes appear on this question.